Veterans . . . . . . . . . . . . . . . .1993,1994. 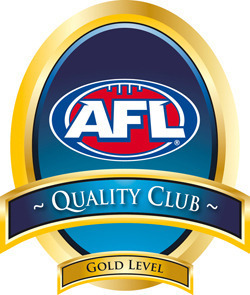 District Football & Netball League (YVMDFNL). knows it simply as "The Dome"
natural scenic beauty and the many wonderful gardens in the area. 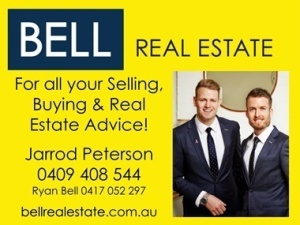 The season got off to a wonderful start against Healesville on Saturday with the Club recording 3 wins from 3 games in Football and 3 from 4 in Netball. Our Senior Football and Netball teams sit on top of their respective ladders! 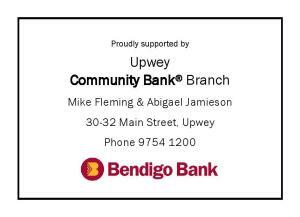 Our next games will be at home on Saturday 27th April with Netball and Men’s football hosting Olinda, Women’s A taking on UFTG in a twilight game and our newly formed Women’s B team taking on Belgrave in an early game at 8:25am. As Thursday 25th April is ANZAC Day the rooms will not be open. Training will be held on Friday the 26th and the rooms will be open with meals being served as we prepare for our first home game and the first games for our women’s teams for the year. 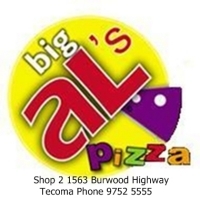 Pizza Just got a whole lot better Big Al's has been serving the Melbourne area since 2005. 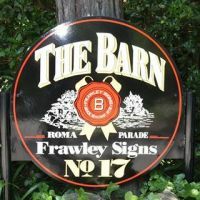 Offering the convenience of Pick-UP and Fast delivery. 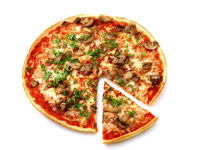 We also cater for School, Factories or any special event that you require great tasting pizza without the hassle. Tyres-Wheels-Suspension At Widetread we specialize in 4x4 tyres and performance tyre fitments. We carry most popular brands in stock, from entry level to top of the range Michelin, BF Goodrich, Yokohama. Our price always includes a new valve, fitting and computerised balancing. The tyres are expertly fitted and perfectly balanced. A full range of quality retreads are always available for passenger vehicles, light truck, and 4x4, full guarantees apply. We always have a range of good traded used stock to choose from. 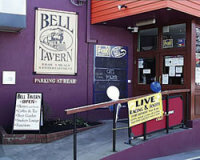 Belgraves only Pub As well as being a comfortable place to enjoy a great meal or relax with a beer or a glass of wine and listen to the live music, Bell Tavern is the local watering hole. 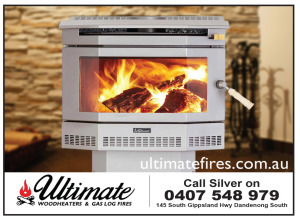 Every Tool Every Trade Total Tools is Australia’s leading trade and industrial tools retailer. 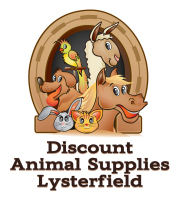 Each store offers a huge product range of professional tools, serviced by knowledgeable and experienced staff who deliver fast, individual attention and professional advice. Total Tools is a proactive, highly motivated group. We consider that we are in partnership with our customers to supply the best possible tool range at the best possible prices. For all your Automotive Needs Autobarn is part of Australia’s largest franchise retailer of automotive aftermarket accessories, spare parts, car audio and security systems. YLT is an easy choice. We offer you great solutions and help support your local community organisations. We provide telecommunication services to business and residential customers across Australia. You’ll enjoy excellent customer service and competitive rates on all of your telecommunication services. Discover the convenience of having one provider take care of all of your telecommunication needs. Insurance Made Easy Insurance Made Easy is a licenced Insurance Broker operating under Australian Financial Services Licence Number 285920. Reglin Suppliers are one of Australia's largest distributors of imported and locally manufactured rubber sheet. With a large range of stocked products and the technical knowledge to supply the right product for each application, Reglin Suppliers has positioned itself as a market leader in the supply of a wide variety of rubber products. Servicing commercial, construction, automotive, industrial and mining industries, Reglin Suppliers have a range of high quality products to service all your rubber requirements. 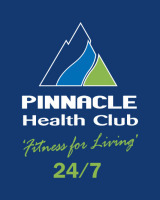 We are located in the top end of Mountain Gate Shopping Center, Ferntree Gully. We roast raw coffee beans three times a week using the in-store coffee roaster. We provide the customers with a choice of different coffee origins through the espresso machine. The most up-to-date barista training for commercial or domestic machines. 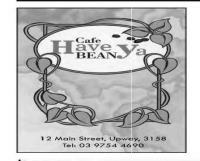 Come in and enjoy a fresh coffee and/or cake within our relaxed devine atmosphere. 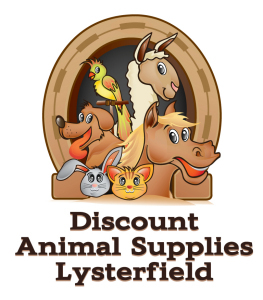 Supplying quality foods to Independent Grocers-We’re an organisation that believes that the more you put into the world around you, the more you get out of it. For this reason J.C.’s Quality Foods is proud to support Variety, the Children's Charity, Cherish the Children Foundation and Oxfam Australia. 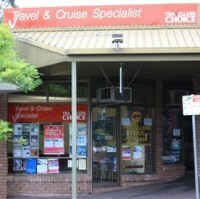 If you live in the Dandenong Ranges then Travellers Place would love to be your local Travel Agent. At Snap, we're good people to work with. Why? Because we're reliable, friendly and genuine. We believe having a sense of humour enhances our productivity and success. And we are committed to going the extra mile to deliver the perfect solution for all our clients. We embrace new things. New ideas. Technologies and innovations. It's what has motivated us to become so much more than just your local printing centre.